SAN FRANCISCO — Tadaima, a Japanese American gathering of LGBTQ and allies, presents a panel discussion exploring the issues facing the community after marriage equality passed in 2015. The event will be held Tuesday, Feb. 23, from 6:30 to 8 p.m. at Buddhist Church of san Francisco, 1881 Pine St. (at Octavia Street) in San Francisco. 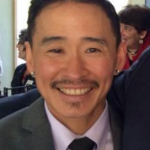 Featured guests are Dr. Amy Sueyoshi, associate dean, SFSU College of Ethnic Studies; Kris Hayashi, executive director, Transgender Law Center; and Robert Nakatani, senior strategist (retired), ACLU LGBT and AIDS Project. Continuing issues include workplace and housing discrimination, adoption discrimination, trans equality, LGBTQ youth support, and the rise in violence against LGBTQ, just to name a few. 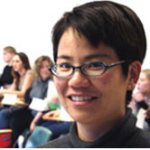 • Amy Sueyoshi is associate dean of the College of Ethnic Studies at San Francisco State University and holds a joint faculty appointment in Sexuality Studies and Race and Resistance Studies. She is the author of “Queer Compulsions: Race, Nation, and Sexuality in the Intimate Life of Yone Noguchi” and a founding member of the GLBT History Museum, the first queer history museum in the U.S., where she continues to volunteer. 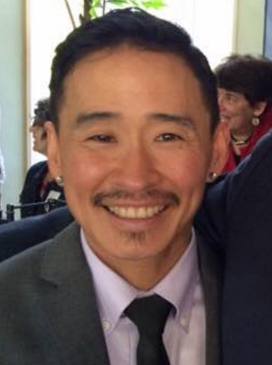 • Kris Hayashi is executive director at the Transgender Law Center. 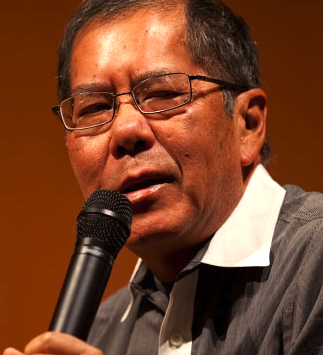 He has been active in social, racial, and economic justice organizing for over 20 years. For the last 10 years, he served as the executive director/co-director of the Audre Lorde Project, a lesbian, gay, bisexual, two spirit, trans and gender non-conforming people of color organizing center based in New York City. Previously, he served as a trainer/organizer at Western States Center in Portland, Ore. and as executive director of Youth United for Community Action, a California group led by young people of color organizing for social and environmental justice. 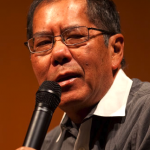 • Robert Nakatani worked for the American Civil Liberties Union from 1991 until August 2015, when he retired as senior strategist for the ACLU’s LGBT and AIDS Project. In the 1980s he was a partner in the law firm of Coles & Nakatani, which primarily served San Francisco’s LGBT and AIDS communities. His career also included elementary school teaching and serving for three years in the Peace Corps. He was born and raised in Honolulu. To RSVP, go to www.tadaimabayarea.org/events.